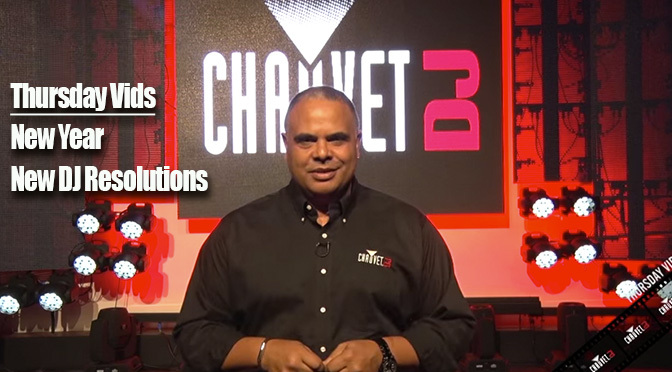 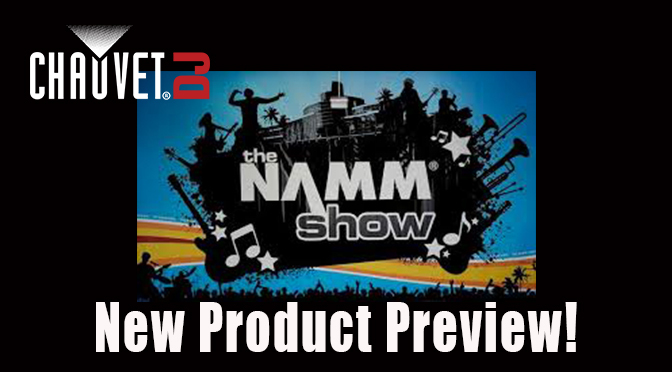 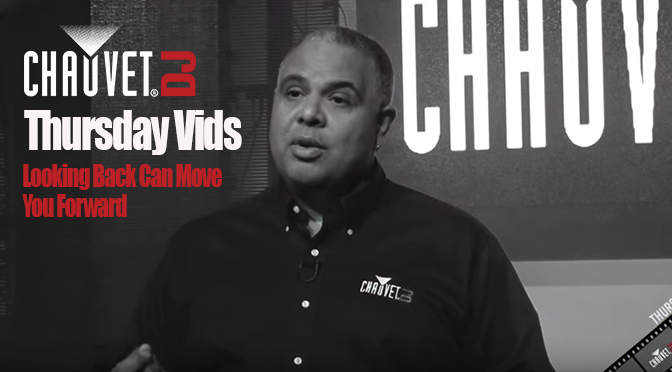 CHAUVET DJ Tip of the Week: DJ Jer takes a look at “watts” more important in determining the power of an LED. 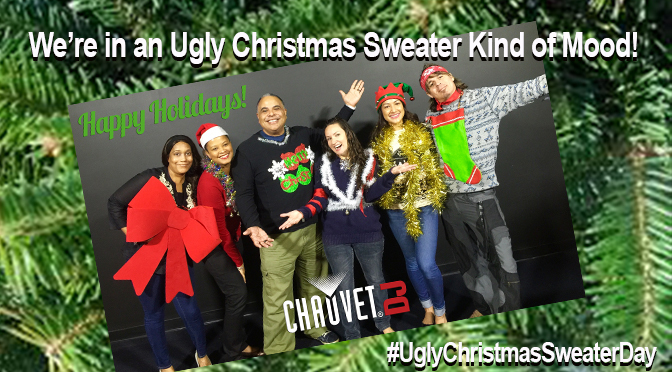 It’s an #UglyChristmasSweaterDay Kind of Day! 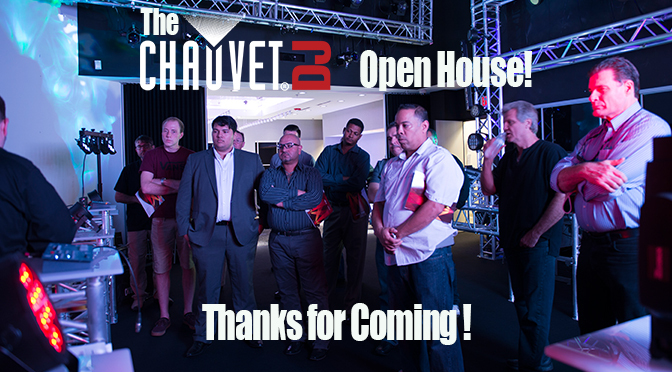 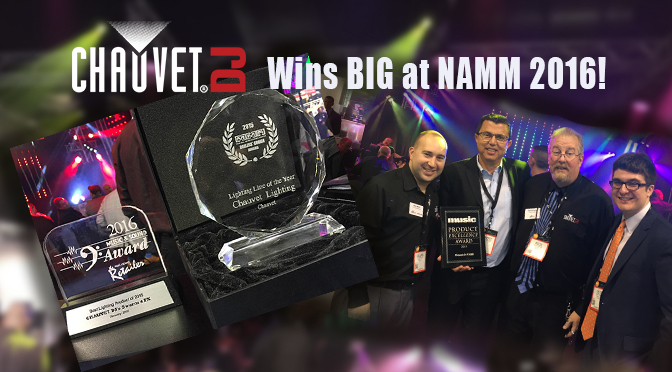 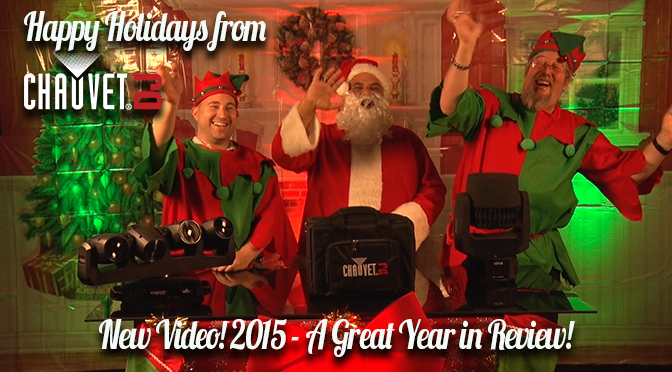 Thanks for Attending the CHAUVET DJ Open House! 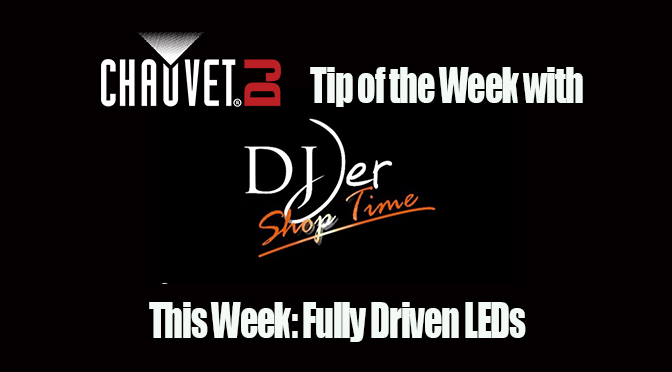 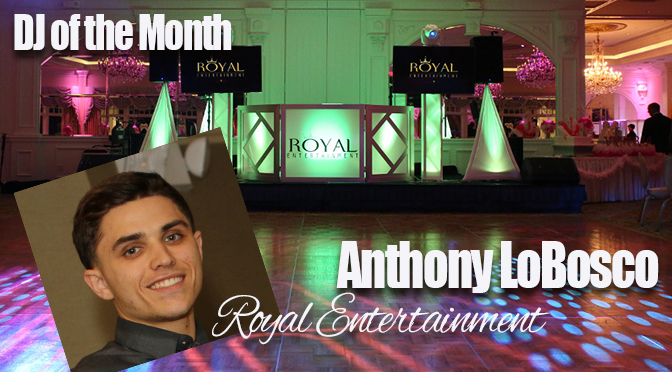 This week, DJ Jer spends a little Shop Time advising us that when in doubt..use these colors for your uplighting!